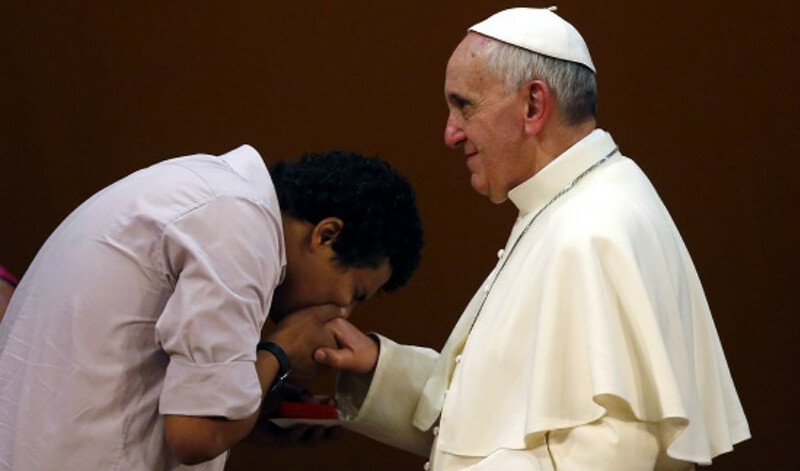 “Faith is a deeply personal communication with God, which touches my very core and places me in direct contact with the living God so that I can talk to Him, love Him and enter into communion with Him. 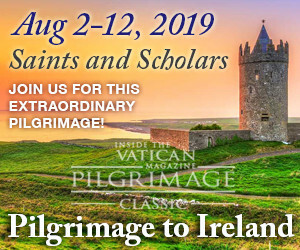 At the same time, this highly personal experience is inextricably linked to the community: becoming one of God’s children in the community of pilgrim brothers and sisters is part of the essence of the faith.” —Ibid. “No, the Church was not made by herself, she was created by God and she is continuously formed by Him.” —Ibid. On December 8, 2015, the first day of the Jubilee of Mercy, Pope Francis, before opening the Holy Door (seen behind him), went up to Emeritus Pope Benedict XVI and embraced him. Ratzinger had wanted to be there despite his aching legs. “Paul teaches us that faith comes from listening (fides ex auditu),” Emeritus Pope Benedict tells us in a recent interview which has just been published in a book in Italy. Since Benedict has spoken very little in public since his resignation three years ago, it seems important to consider what he said on this occasion. We sometimes forget this fundamental fact — a fact which the common wisdom of our time opposes: that we come to a relationship with God, and to faith in God, by means of witnesses. It is almost as if life is a great courtroom, and we are each members of a jury trying to discern truth from falsehood, right from wrong, justice from injustice, reality from illusion. And we must listen to the testimony of witnesses in order to form our judgments and come to our conclusions. Therefore, we need to listen intently to the witnesses we see before us. 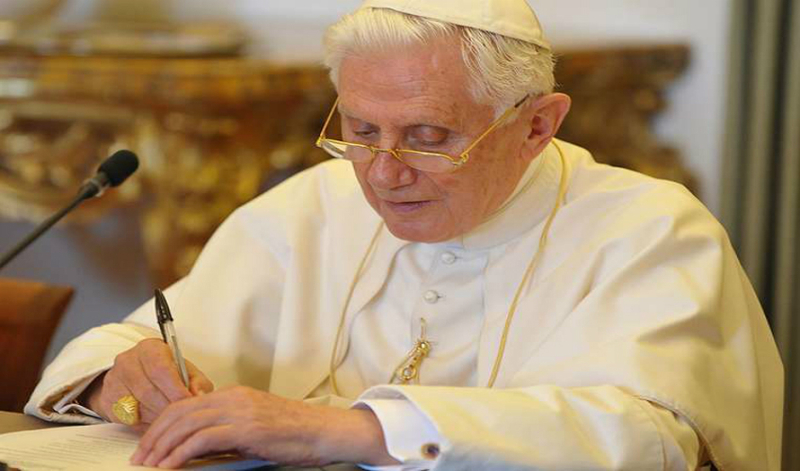 We publish here the full text of the interview with Benedict XVI in the book Through Faith: Doctrine of Justification and Experience of God in the Preaching of the Church and the Spiritual Exercises by Jesuit Fr. Daniel Libanori (Cinisello Balsamo, Edizioni San Paolo, 2016, 208 pages, € 20) in which the retired Pope speaks of the centrality of compassion in the Christian faith. The volume contains the proceedings of a conference that took place last October in Rome. As noted by Filippo Rizzi of Avvenire on March 16, who published excerpts from the interview, the conductor of the interview (whose name does not appear in the book) was the Jesuit Jacques Servais, a student of Hans Urs von Balthasar and scholar of his works. Fr. Jacques Servais, S.J. : Your Holiness, the question posed this year as part of the study days promoted by the rectory of the Gesu (the residence for Jesuit seminarians in Rome) is that of justification by faith. The last volume of your collected works highlights your resolute affirmation: “The Christian faith is not an idea, but a life.” Commenting on the famous Pauline affirmation in Romans 3:28, you mentioned, in this regard, a twofold transcendence: “Faith is a gift to the believers communicated through the community, which for its part is the result of God’s gift” (“Glaube ist Gabe durch die Gemeinschaft; die sich selbst gegeben wird ‘, gs iv, 512). Could you explain what you meant by that statement, taking into account of course the fact that the aim of these days of study is to clarify the pastoral theology and vivify the spiritual experience of the faithful? It is an essential part of faith that I be introduced into the “we” of the sons and daughters of God, into the pilgrim community of brothers and sisters. Both of these things may be present, but they remain insufficient without the “listening” through which God, from without, from a story He himself created, challenges me. Fr. 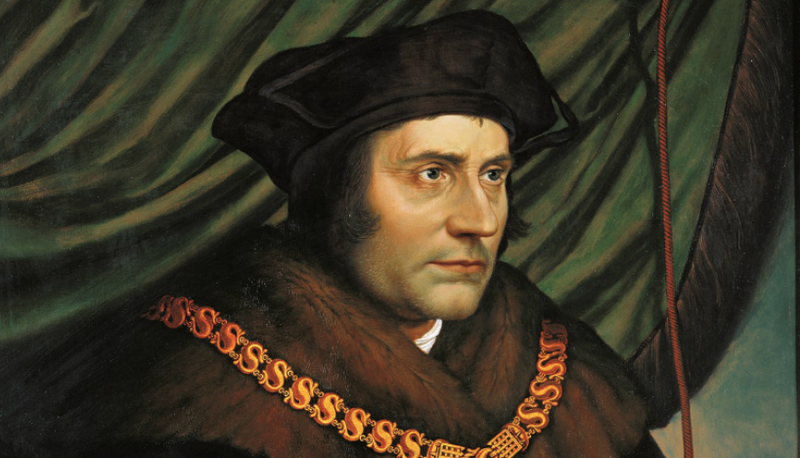 Servais: When you were Prefect of the Congregation for the Doctrine of the Faith, commenting on the Joint Declaration of the Catholic Church and the Lutheran World Federation on the Doctrine of Justification of October 31, 1999, you pointed out a difference of mentality in relation to Luther and the question of salvation and blessedness as he had posed it. The religious experience of Luther was dominated by terror before the wrath of God, a feeling quite alien to modern men, who sense rather the absence of God (see your article in Communio, 2000, 430). For these, the problem is not so much how to obtain eternal life, but rather how to ensure, in the precarious conditions of our world, a certain balance of fully human life. Can the teaching of St. Paul of justification by faith, in this new context, reach the “religious” experience or at least the “elementary” experience of our contemporaries? 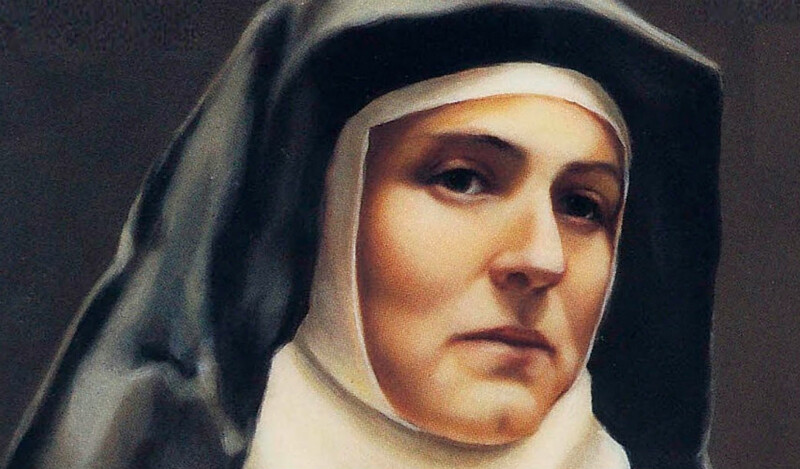 For me it is a “sign of the times” the fact that the idea of ​​the mercy of God should become more and more central and dominant — starting from Sister Faustina, whose visions in various ways reflect deeply the image of God held by the men of today and their desire for the divine goodness. But it is certainly not by chance that his last book, published just before his death, speaks of God’s mercy. His pastoral practice is expressed in the fact that he continually speaks to us of God’s mercy. In the final analysis, they know that they need God’s mercy and his tenderness. How is it possible to speak of God’s justice without potentially undermining the certainty, deeply established among the faithful, that the God of the Christians is a God “rich in mercy” (Ephesians 2:4)? Let’s place ourselves in front of the incredible amount of evil, violence, falsehood, hatred, cruelty and arrogance that infect and destroy the whole world. Above I quoted the theologian for whom God had to suffer for his sins in regard to the world. Now, due to this reversal of perspective, the following truths emerge: God simply cannot leave “as is” the mass of evil that comes from the freedom that he himself has granted. Only He, coming to share in the world’s suffering, can redeem the world. “The Redeemer came into the world out of compassion for mankind. He took upon himself our passions even before being crucified, indeed even before descending to assume our flesh: if he had not experienced them beforehand, he would not have come to partake of our human life. “But what was this suffering that he endured in advance for us? In some parts of Germany there was a very moving devotion that contemplated the Not Gottes (“poverty of God”). For my part, that makes pass before my eyes an impressive image representing the suffering Father, who, as Father, shares inwardly the sufferings of the Son. And also the image of the “throne of grace” is part of this devotion: the Father supports the cross and the crucified, bends lovingly over him and the two are, as it were, together on the cross. So in a grand and pure way, one perceives there what God’s mercy means, what the participation of God in man’s suffering means. 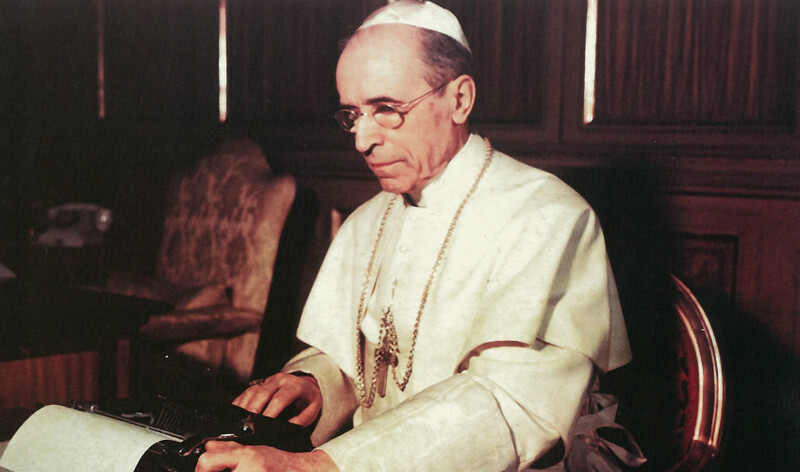 It is not a mater of a cruel justice, not a matter of the Father’s fanaticism, but rather of the truth and the reality of creation: the true intimate overcoming of evil that ultimately can be realized only in the suffering of love. Fr. Servais: In the Spiritual Exercises, Ignatius of Loyola does not use the Old Testament images of revenge, as opposed to Paul (cfr. 2 Thessalonians 1: 5-9); nevertheless he invites us to contemplate how men, until the Incarnation, “descended into hell” (Spiritual Exercises n. 102; see. ds iv, 376) and to consider the example of the “countless others who ended up there for far fewer sins than I have I committed” (Spiritual Exercises, n. 52). It is in this spirit that St. Francis Xavier lived his pastoral work, convinced he had to try to save from the terrible fate of eternal damnation as many “infidels” as possible. The teaching, formalized in the Council of Trent, in the passage with regard to the judgment of the good and the evil, later radicalized by the Jansenists, was taken up in a much more restrained way in the Catechism of the Catholic Church (cfr. § 5 633, 1037). Can it be said that on this point, in recent decades, there has been a kind of “development of dogma” that the Catechism should definitely take into account? If it is true that the great missionaries of the 16th century were still convinced that those who are not baptized are forever lost — and this explains their missionary commitment — in the Catholic Church after the Second Vatican Council that conviction was finally abandoned. Let us recall, lastly, above all Henri de Lubac and with him some other theologians who have reflected on the concept of vicarious substitution. For them the “pro-existence” (“being for”) of Christ would be an expression of the fundamental figure of the Christian life and of the Church as such. I think that in this present situation it becomes for us ever more clear what the Lord said to Abraham, that is, that 10 righteous would have been sufficient to save a city, but that it destroys itself if such a small number is not reached. Fr. Servais: In the eyes of many secular humanists, marked by the atheism of the 19th and 20th centuries, as you have noted, it is rather God — if he exists — not man who should be held accountable for injustice, the suffering of the innocent, the cynicism of power we are witnessing, powerless, in the world and in world history (see. Spe Salvi, n. 42) … In your book Jesus of Nazareth, you echo what for them — and for us — is a scandal: “The reality of injustice, of evil, cannot be simply ignored, simply put aside. It absolutely must be overcome and conquered. Only in this way is there really mercy” (Jesus of Nazareth, ii 153, quoting 2 Timothy 2:13). Is the sacrament of confession, one of the places where evil can be “repaired”? If so, how? Even if the individual is responsible for a fragment of evil, and therefore is an accomplice of evil’s power, together with Christ he can nevertheless “complete what is lacking in his sufferings” (cfr. Colossians 1, 24). Note: These newsflashes go to some 20,000 people around the world. If you would like to subscribe, simply send me an email adress, and I will add you to the list. 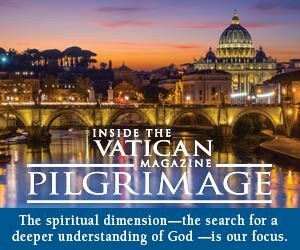 Also, if you would like to subscribe to our print magazine,Inside the Vatican, please do so. It would support the old but honorable technology of print and paper, as well as this newsflash. To subscribe, click here.